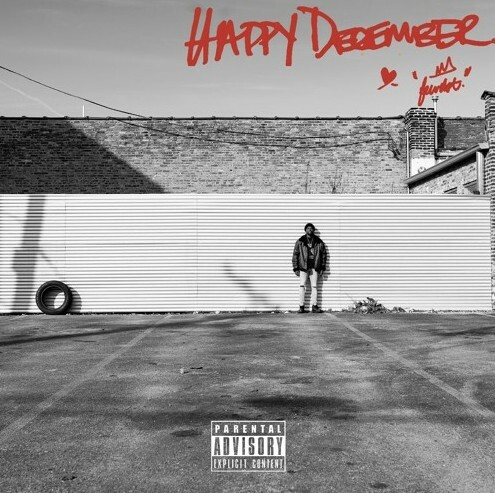 There isn’t many Chicago artists that have had a better year than recently DePaul graduate Femdot, and he is putting the cherry on top of 2018 this afternoon with his brand new offering titled “Happy December” featuring Shawnee Dez! If you have been following Femdot’s career up to this point you know that this is common for Fem to drop these type of loosies, as he dropped “happyoctober” last year and “happynovember” a couple years back, but this new joint is my favorite of the three by far. Femdot has been one of the best story tellers & lyricists coming out of the city for a minute now and this new song furthermore backs that statement, he glided over the soulful Charles Lauste production as he reflected on how he got to this point. It’s been amazing to watch Femdot grow as an artist but he’s just getting started, take a few minutes to listen to this new record below! If you’re in Chicago grab tix to see Femdot @ Lincoln Hall here!